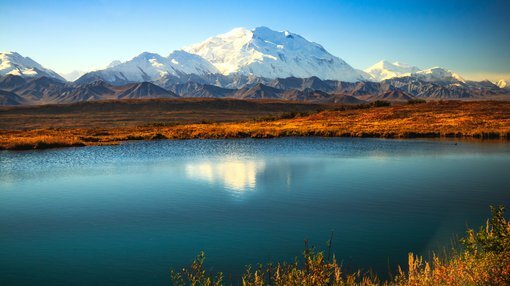 Having been busy with preparations for several months, White Rock Minerals (ASX:WRM) has this morning announced that its 2018 exploration program is now underway and drilling has commenced at its high-grade zinc VMS project at Red Mountain in Alaska. The field program is planned to include a targeted diamond drilling program aimed at in-fill and expansion of the high grade maiden Resource; surface geophysics, mapping and geochemical sampling of new targets; and a follow-up diamond drilling program on the best of the more than 30 already identified exploration targets. At last update, WRM had mobilised field crews at the camp and the team were busy undertaking the final preparations before drilling. The camp is now set up and ready for use. With the drilling crew now on the ground, the diamond drill rig is now being used at the first hole at the West Tundra Flats deposit, as shown below. It should be noted here that WRM is an early stage play and investors should seek professional financial advice if considering this stock for their portfolio. 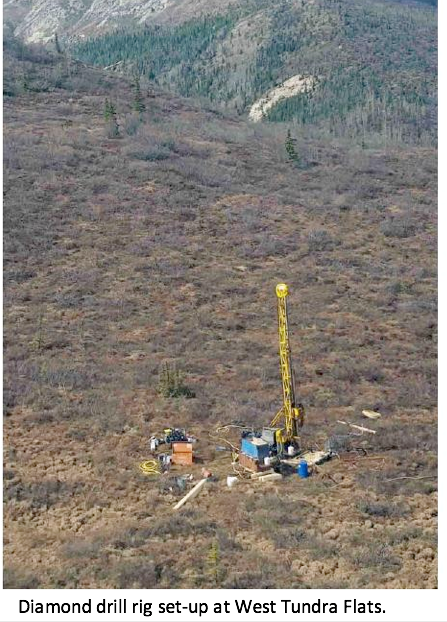 As mentioned, the initial drilling campaign aims to infill and extend the Maiden Resource which already has two identified deposits (Dry Creek and West Tundra Flats) and a Resource base of 16.7Mt at 8.9% zinc equivalent including a high-grade component of 9.1Mt @ 12.9% zinc equivalent. 1.7m @ 11.4% zinc, 374g/t silver, 6.0% Pb, 1.7g/t gold from 104.3m (WTF82-05). 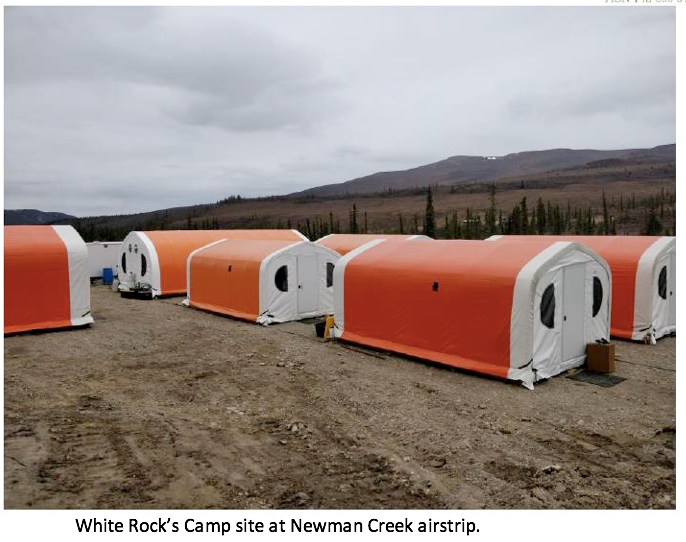 Initial drilling will focus on infill and extension drilling of both the West Tundra Flats and Dry Creek prospects prior to testing a number of new targets selected via reconnaissance mapping, surface geochemistry and geophysics. In addition, WRM’s on-ground geological crew has commenced reconnaissance mapping and geochemical sampling of the new target areas ahead of the planned arrival of the surface geophysics crew early next month June.